You've been offered a place at university. Once you stop jumping for joy, it's time to start thinking about the practical side of heading into higher education, and the first thing to consider is where you're going to live. If you're going to university in your home town, it might be worth considering living with your parents. 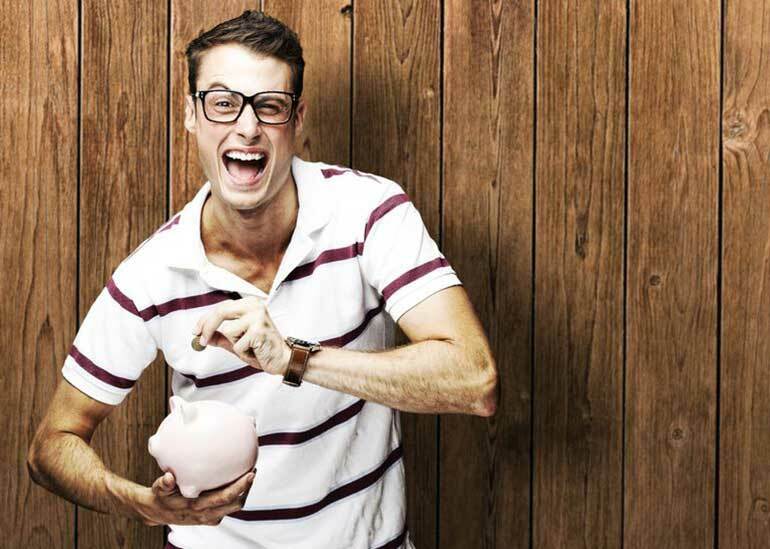 It's a bit of a party killer, but when it comes to saving money it's definitely the best option. If you want to strike out on your own, it's good to know what options are available: and how to save money on student accommodation. If you accept your offer right away, most universities will guarantee you a place in halls for your first year (if you want it). University halls take the stress out of finding a place to live, and the social life is excellent. They're usually located on, or very near, campus, so if you like a lie in you can basically roll out of bed and into your lecture. On average you can expect to pay around £118 per week, although prices vary across the country. Utilities, internet, and car parking are often included in the rental price, but it's worth double checking, as this will help you with your budgeting. Companies like UNITE and DIGS offer a traditional halls experience, but are run privately. They can be slightly more expensive, with average costs of £140 a week (or £120 if they have a partnership with your uni). You still get to meet other students, sometimes from other universities, and generally speaking the decor and facilities are a bit swankier than what you'd find on campus. Think widescreen TVs, games consoles, and en-suite facilities. Again, bills are included: so no need to worry about setting up a contract with the big utility companies. If the chaos of campus life doesn't appeal, you can always go down the route of renting privately. It's cheaper to go for a flat-share, so it's worth asking around at university to see if anyone's looking for a flatmate. You could also use sites like Gumtree, although it's always best to use caution. The average weekly rent for a shared place is £69 a week, but this doesn't include utilities. It's important to factor this in before you commit: you can use the future planner on our free budgeting software to work out exactly how much your monthly total would be, and whether you can afford it. Many parents in the UK see their children going off to university as the perfect excuse to invest in a rental property in a university town. Obviously, your parents have to have a certain level of disposable income for this to be an option, and the costs of renting from them will vary depending on their own personal attitude. Most parents are happy as long as their young geniuses cover the mortgage and bills. Some might even let their kids live for free. It's worth floating the idea: but if you get laughed out of the room, don't blame us.